Most Apple products are expensive. You want them, but you hate how much you're forced to pay for them. They often use premium materials, too. When the titanium PowerBook was launched in January 2001, it started at $2,599 — $3,750 in today's dollars. 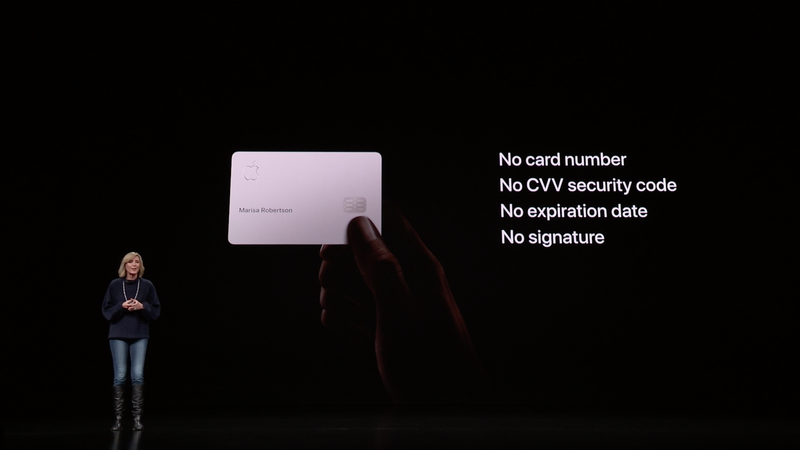 The titanium Apple Card, by contrast, launched Monday with great fanfare, is entirely free. Mastercard’s main business is providing payments card technology, but it turns out that the same tech can be used for much higher purposes: saving lives in some of the poorest countries in the world. The big picture: Thanks to a partnership between Mastercard and Gavi, the global vaccination alliance, children will be given a "digital birth certificate" that looks a lot like a standard credit card. That card can then be taken into any clinic, which will be able to see exactly which vaccinations the child has received and which shots are still needed. The card is also linked to the parent's phone number, so they receive reminder texts for follow-up appointments. With a central record for which children have received which immunizations, local governments will be able to assess coverage and adjust programs accordingly. The bottom line: Vaccinating the world's most remote children is a significant undertaking, but it's the most effective way we know to transform communities for the better. Other technologies being tried out by Gavi include deliveries by drone, as well as solar-powered fridges that can be used to preserve shots on trips into isolated areas.